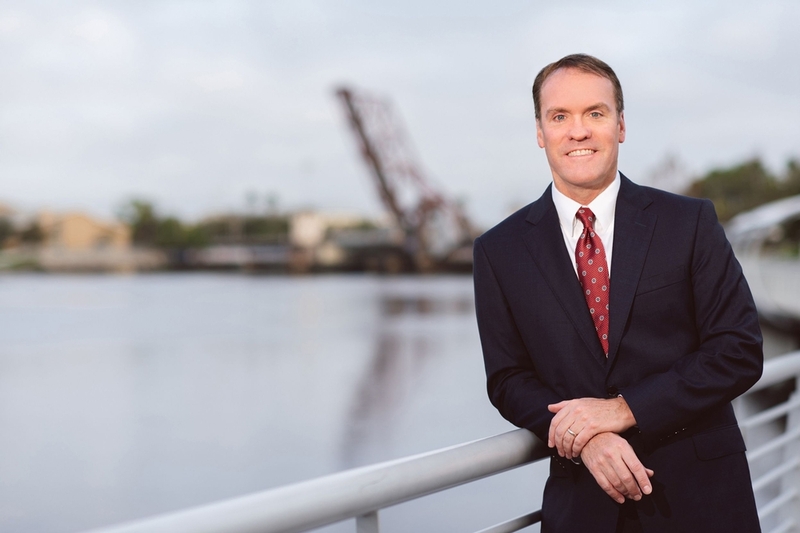 Joseph T. Metzger | Attorney | Tampa Insurance Defense and Litigation Attorneys | Metzger Law Group, P.A. 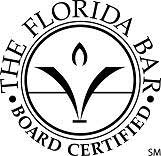 Joseph T. Metzger is Board Certified as a Civil Trial Lawyer by the Florida Bar. This certification is the highest level of evaluation by the Florida Bar of competency and experience within an area of law, professionalism and ethics in practice. Joe has also been AV-Rated by Martindale-Hubbell Peer Review Ratings. An AV rating is a significant accomplishment. It is a testament to the fact that a lawyer’s peers rank him or her at the highest level of professional excellence. Joe has tried numerous jury trials to verdict. Joe is well respected by clients for his high percentage of defense verdicts. Joe’s primary focus has been in civil defense, including automobile and trucking liability, professional liability, products liability, premises liability and general insurance defense litigation. He also practices in the areas of medical liability and nursing home litigation.